Top aide to Iran's Supreme Leader downplays United States criticism of his country’s recent ballistic missile test. A top aide to Iran's Supreme Leader on Thursday downplayed the United States’ sharp criticism of his country’s recent ballistic missile test, and vowed those tests would continue, NBC News reports. Ali Akbar Velayati, who advises Ayatollah Ali Khamenei on foreign affairs, said that Iran had not breached a nuclear deal reached with six major powers in 2015 or a UN Security Council resolution that endorsed the accord when it conducted a ballistic missile test earlier this week. "This is not the first time that an inexperienced person has threatened Iran," Velayati said, in an apparent reference to President Donald Trump, though he did not name him. "Iran is the strongest power in the region and has a lot of political, economic and military power ... America should be careful about making empty threats to Iran," he added. "Iran will continue to test its capabilities in ballistic missiles and Iran will not ask any country for permission in defending itself," vowed Velayati. Fox News revealed Iran’s latest ballistic missile test earlier this. A day later, officials told Fox News that in early December, Iran had conducted a secret missile launch, in which it fired a Shahab-3, an intermediate-range ballistic missile capable of flying 800 miles. Iran’s Defense Minister, while acknowledging his country fired a ballistic missile this week, claimed the test did not violate the nuclear deal or UN Resolution 2231, which bars Iran from conducting ballistic missile tests for eight years and which went into effect after the nuclear deal was signed. On Wednesday, Trump's National Security Adviser, Michael Flynn, said the United States was putting Iran “on notice” following the ballistic missile test, accusing the Islamic Republic of "destabilizing activity" and of violating the Security Council resolution. On Thursday, Trump himself blasted the missile test, writing on Twitter, "Iran has been formally PUT ON NOTICE for firing a ballistic missile. Should have been thankful for the terrible deal the U.S. made with them!" 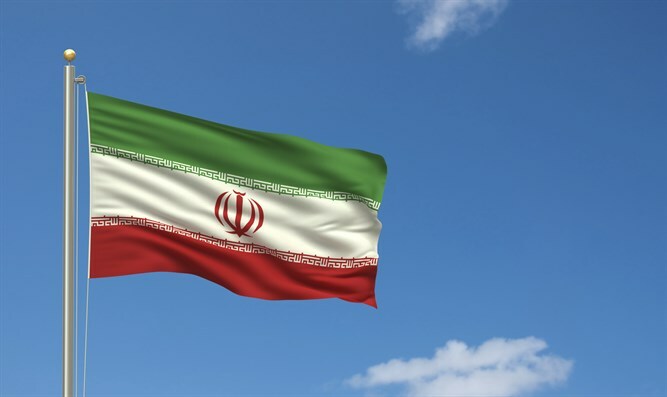 Later on Thursday, officials told Reuters that Trump would impose sanctions on multiple Iranian entities in response to Iran’s latest test.